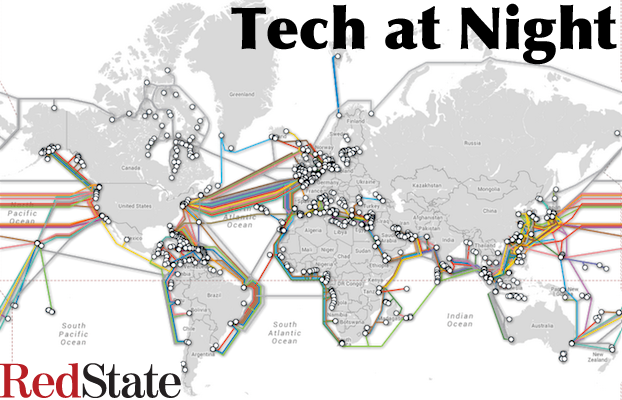 Tech at Night: Yeah, any country can attack us online. Even North Korea. People don’t really believe how much damage a determined state-backed attacker can do to us online. And yes, the attack on Sony Pictures was an attack on us. North Korea’s attack on that studio, and let’s be clear, it was North Korea, not a domestic malcontent, was their way of cheaply doing millions of dollars of damage to our economy. It used to take bombs to do that. Not anymore. That’s why we need NSA. FCC is being remarkably untransparent about its new “Net Neutrality” efforts. Most transparent administration ever, remember? I guess if you like your transparency you can keep it. Can you imagine any other industry getting its lobbying ‘wish list’ promoted with such neutral language? $5 million of Bitcoins stolen and the Bitcoin framework prevents their recovery, because Bitcoin transactions are irreversible.